↑ Neate, Rupert (October 7, 2008). 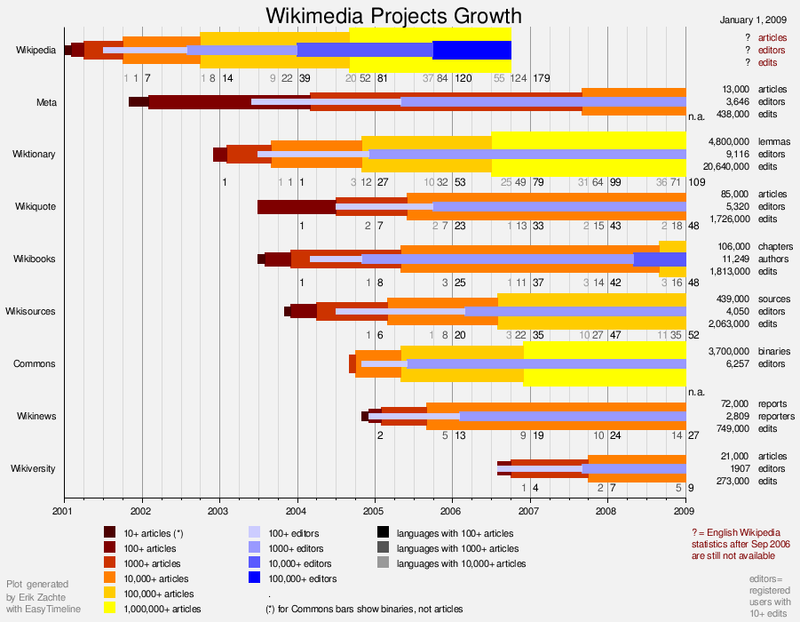 "Wikipedia founder Jimmy Wales goes bananas". The Daily Telegraph. http://www.telegraph.co.uk/finance/newsbysector/mediatechnologyandtelecoms/3399843/Wikipedia-founder-Jimmy-Wales-goes-bananas.html. अन्तिम पहुँच तिथि: October 25, 2009. "The encyclopedia's huge fan base became such a drain on Bomis's resources that Mr Wales, and co-founder Larry Sanger, thought of a radical new funding model – charity."